Licensed, Bonded, Skilled, & Insured. Arizona Contractors, Vendors and Home Resources for the Phoenix Metro Area. 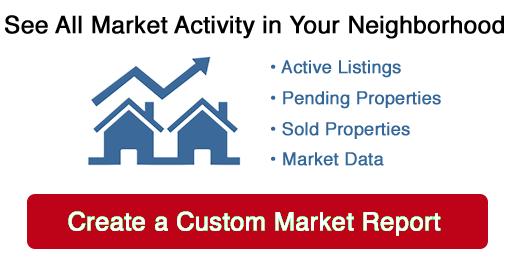 Arizona Home Buying, Home Selling and Home Living Resources.